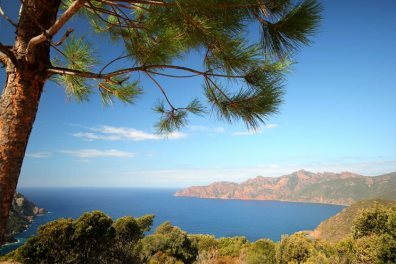 Discover some of the most beautiful corners of Corsica with our walking holidays. 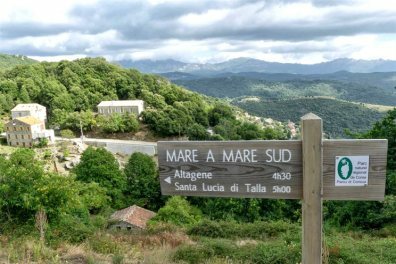 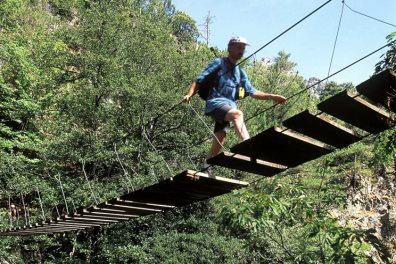 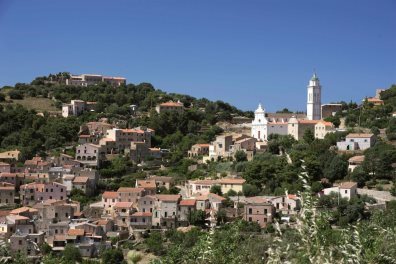 In partnership with a couple of Corsican walking specialists, we have carefully hand-picked a selection of self-guided itineraries which encompass some of the best walking on the island. 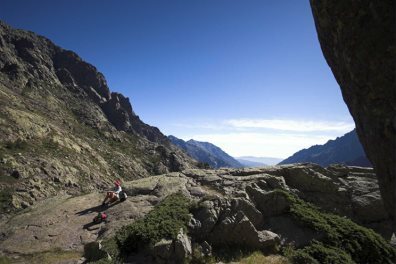 With granite mountains, tumbling mountain rivers, ancient Genoese bridges, dazzling seascapes and UNESCO World Heritage site in the Gulf of Porto, Corsica will captivate those who enjoy on foot holidays. 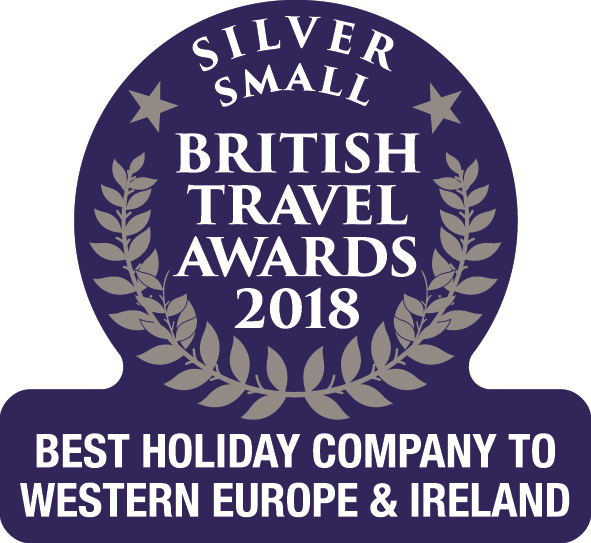 There are a wealth of marked trails to suit all levels of walkers, although the island can be particularly challenging so it is important to choose the right itinerary according to your level of fitness and experience. 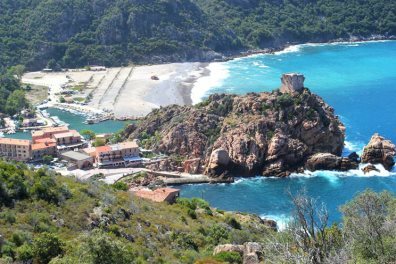 Take a look at our self-guided itineraries below which have all been packed with our flights to Calvi or Figari, transfers and accommodation along the way.